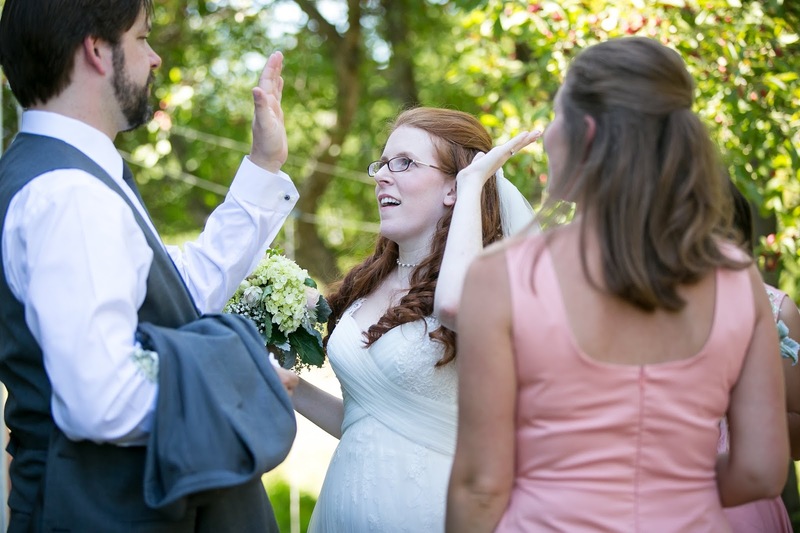 Normally, my “advice” about weddings always come with a disclaimer that you should do whatever is best for you. 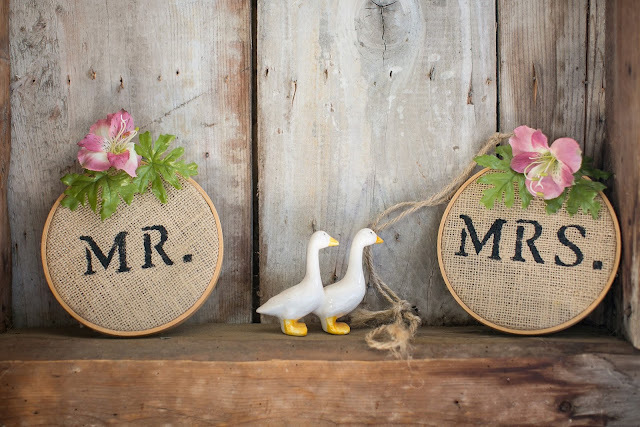 Today’s thoughts will not, though, because I genuinely believe that doing this will set you up for success in your wedding and, most importantly, your marriage. 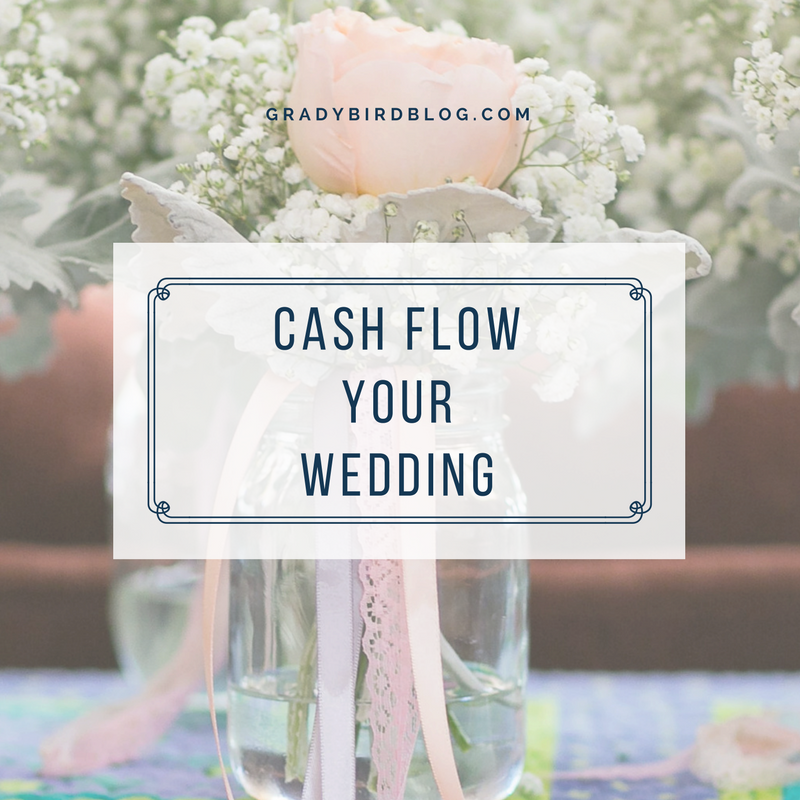 Cash-flowing your wedding means saving up and using only money you have immediately accessible to you to pay for your wedding. This means no credit cards. No post-wedding payment plans. No breaking into your 401k or other retirement accounts and paying crazy taxes so that you can have the table runners you want. Don’t do it, you guys. Use cash for your wedding, trust me. Christopher and I decided that once we were married we would be working as a couple to get completely out of debt, and we certainly didn’t want incur debt FROM our wedding, so we knew when we got engaged that we were going to need to save up lots of dollar dollar bills if we wanted to have the wedding we desired. We didn’t combine finances before we were married, but when we were engaged we did get a joint checking account, where we each added money each month to contribute to the wedding. 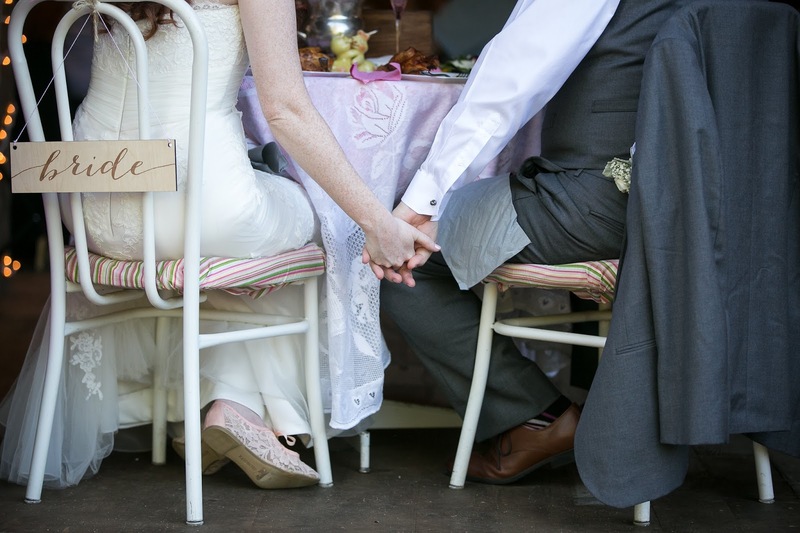 We set a wedding (and honeymoon! Don’t forget the honeymoon!) budget ahead of time and figured out how much we would need to save each month in order to have enough to pay for everything we wanted, plus a little extra miscellaneous category because I can promise you that you WILL forget something. We had a modest wedding, sure, but it was gorgeous and I didn’t feel like we had to “settle” for anything – we were able to save enough for all of our priorities, and we also had enough to take our road trip honeymoon no problem! 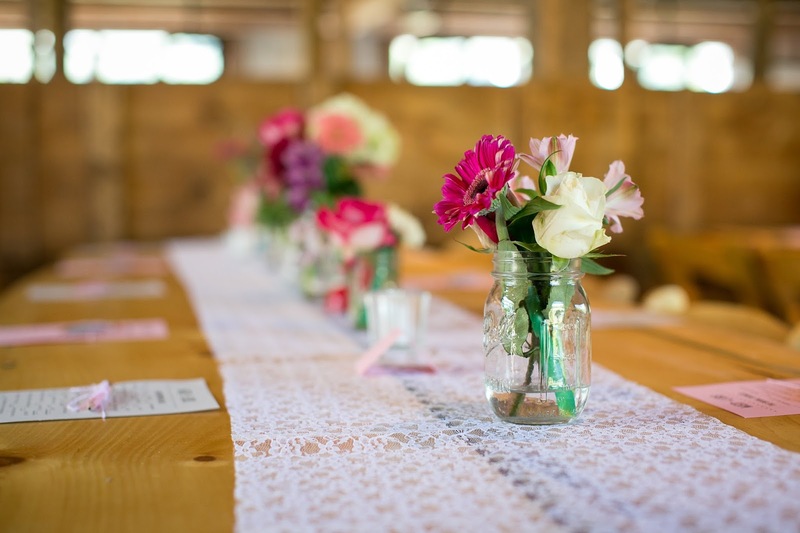 I know it seems significantly easier to just put things on a credit card and deal with the expenses later, but I can promise you that you will not want to be 10 months into marriage, STILL paying off your bouquets and dinner rolls. We had the wedding of our dreams, and when it was all said and done, we were not left starting our marriage off in a tricky financial place. Now I’m not going to sugarcoat it here, you may have to make some choices or cut some things out in order to stick to your budget, and in the moment that feels HARD, but not worrying about your bills for this amazing event that SHOULD be about the love and commitment you’re making to your future spouse? That serenity truly can’t be beat. What about you all? 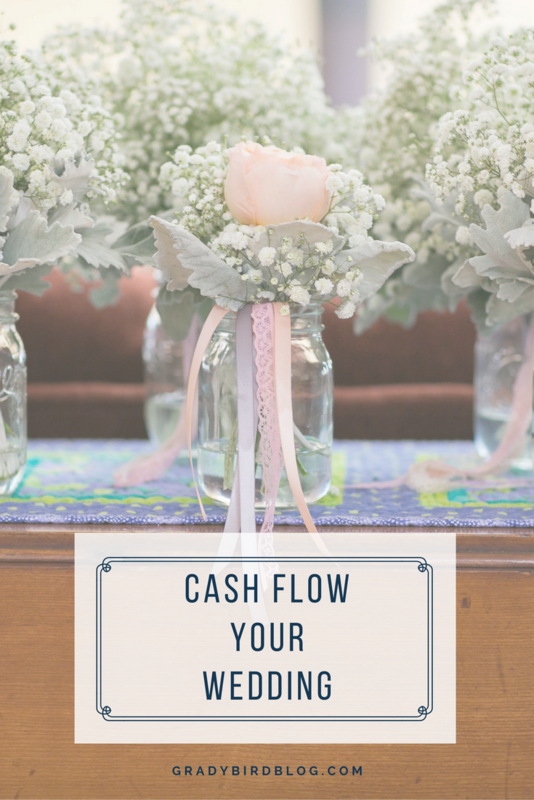 Did you cash flow your wedding too? Why or why not? Do you feel like you made the right choice for your situation? I’d love to know! 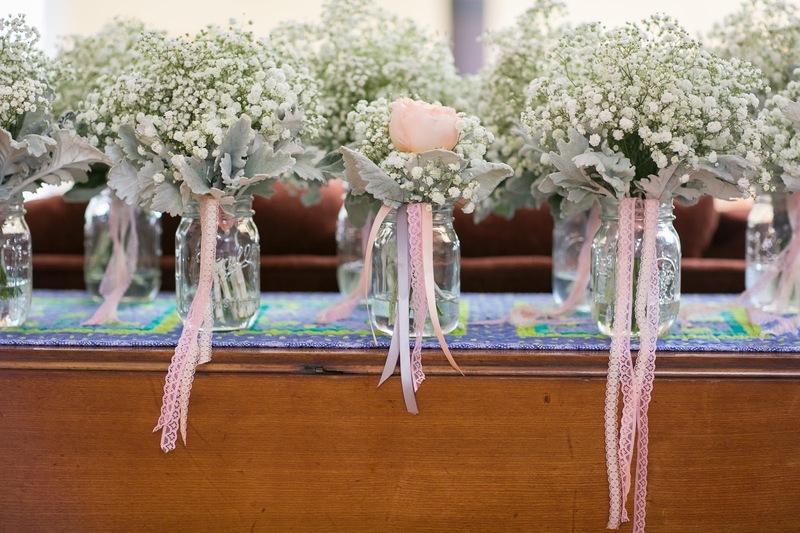 Interested in any of my other wedding posts? Check ’em out!